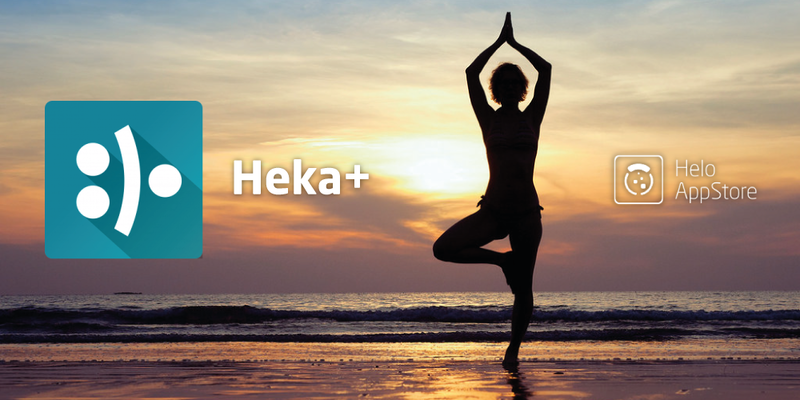 HEKA Corporation has just released a new version of its marvelous new App, HEKA+. This app is designed to work with your HELO LX PLUS. It monitors your day to day bio-parameters and empowers you to enhance your life quality and enrich your lifestyle. This new version will enable you to use your HELO LX PLUS at its best. Note: iOS version of HEKA + App is available in enterprise version. Before installing it, you will need to follow some steps indicated in this guide.